Think of a luxurious holiday brimming with relaxation, beautiful vistas, a laidback vibe and fruity cocktails, and we’re almost certain you’ll conjure up the image of a beach destination. If you’re hoping to indulge, why not book yourself an incredible beachfront room, giving you your own slice of beachside paradise to do as you wish – whether that’s unwinding on a sun lounger, or adding a touch of adrenaline with a few water sports. Many of our resorts and hotels offer phenomenal beachfront rooms, villas and bungalows, and we’ve put together a compilation of our favourites. From floor-to-ceiling glass windows letting the natural light in, to expansive decks adorned with private pools and cabanas, now is the time to indulge in a beachfront stay. The scene: If you’re hoping for a barefoot luxury getaway, you’ve come to the right place. Set amongst 40 acres of exotic gardens, you’ll have plenty of time to stroll through the flora and along the white sand beach on your way to dinner, and spend the afternoon soaking up the sunshine by the landscaped pool. The stay: The Premium Beachfront Suites are very indulgent indeed. From the sunken living room fit with a wet bar, to the glorious furnished sundeck overlooking the calm waves, there are a variety of perfect spot to watch the sun go down. The ‘his and hers’ showers and direct beach access only adds to this romantic spot. The scene: Low key, laidback and remote – Palm Island offers a deliciously slow island pace, perfect for relaxing and rejuvenating. Nestled on a 135-acre island, there are plenty of leisurely activities to keep you entertained, including snorkelling cycling, scuba diving and even rum tasting events. We’ll cheers to that. 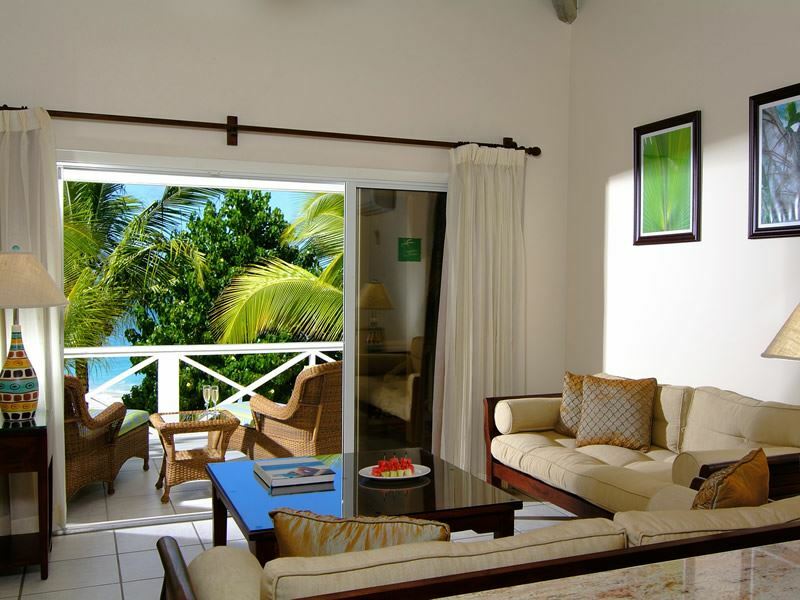 The stay: Residing on the beachfront, days in your Beachfront Cottage can be spent unwinding on the private terrace that looks out onto spectacular views of the crystal-clear ocean and the nearby lusciousness of Union Island. 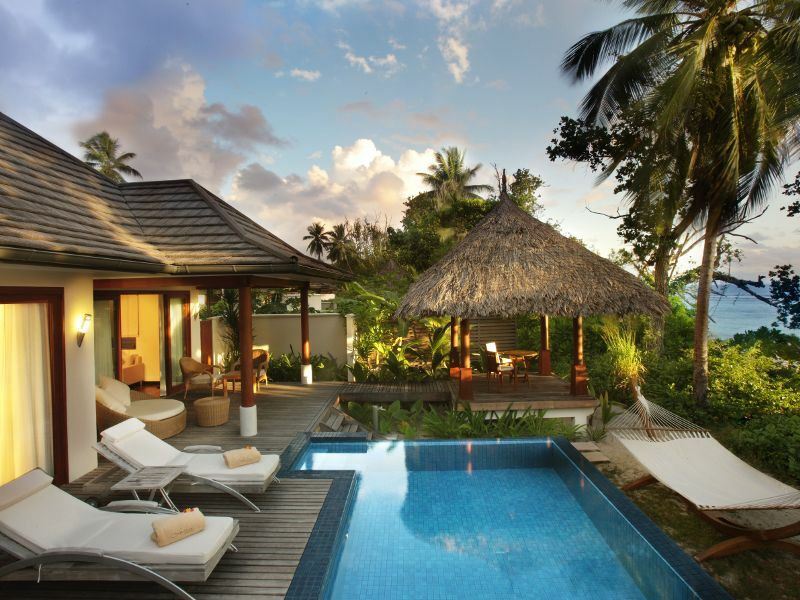 The gently swaying coconut groves that shade the beachfront rooms add an extra touch of seclusions and privacy, too. The scene: Six Senses Samui’s beautiful villas are nestled atop a gently sloping estate leading out to sea, offering you true seclusion and serenity, yet still close by to Koh Samui’s charming towns. This fabulous hotel is all about the romance – giving you a variety of idyllic settings and facilities including starlit dinners, sunrise yoga, Thai cooking and an outdoor cinema. 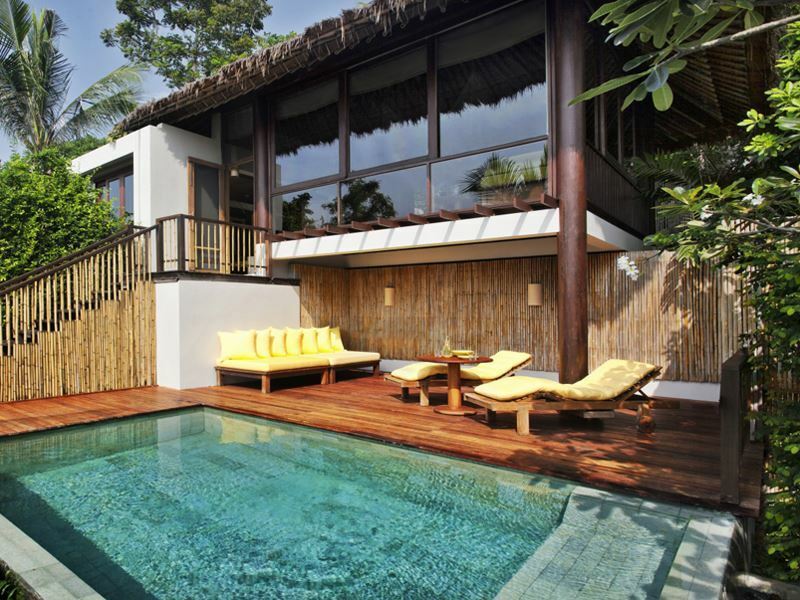 The stay: Located at the front of the peninsula, these extravagant villas are a mere few steps away from the beach. Split between two levels, the romantic bedroom on the upper floor has the most incredible views of the ocean, whilst the downstairs pool deck, sitting area and dining table means you won’t even need to leave your villa to find complete luxury and impeccable views. The scene: With the stunning Tamarin Bay as its backdrop, this gorgeous hotel truly evokes a sense of tranquillity and elegance. Days can be spent at your own pace here, spending your time indulging in spa treatments, snorkelling in the topaz waters, and dining under the stars. Bliss. The stay: Overlooking the sparkling lagoon, your authentic Mauritian-styled Beachfront Luxury Suite Pool Villa is the perfect place to drink in the views and live the peaceful island lifestyle. The al fresco dining area really intensifies that island-holiday feeling, and you’ll also have your own plunge pool and direct beach access. The scene: Whilst quite a few St Lucian resorts have views of the Pitons, none do it quite like Sugar Beach. With sensational views of Grand Piton and complimentary butler service with every room, you’ll think you’ve found heaven here. The vibe here is very sophisticated, blending luxurious facilities with beach-hut style architecture and a quirky rainforest spa. 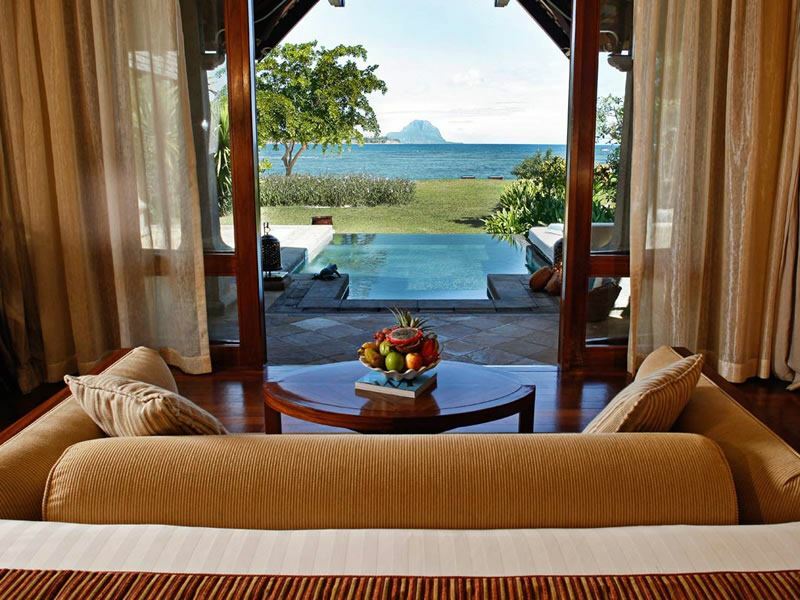 The stay: Fancy unforgettable views of the soaring Pitons? 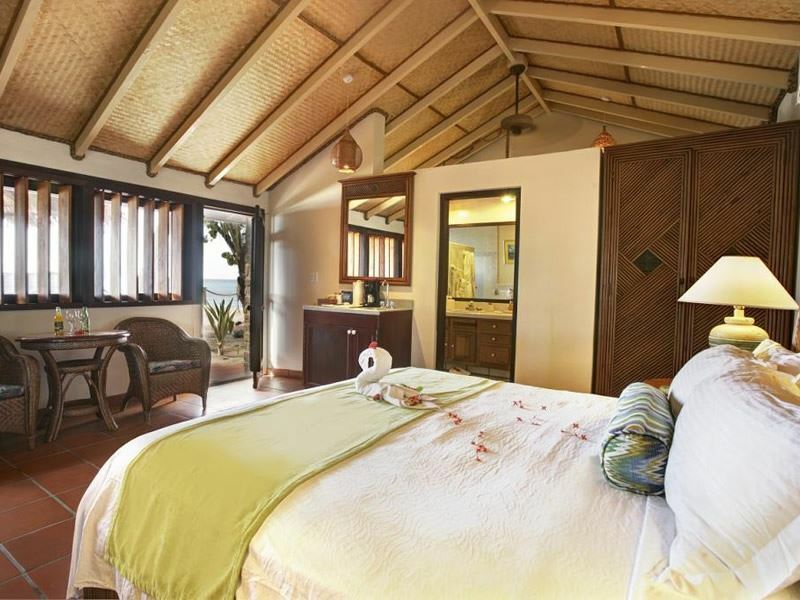 Stay in one of the Luxury Beachfront Bungalows. The sugary sands of the beach are just outside your doorstep, and you’ll even be treated to your own remote courtyard with a luxurious Jacuzzi and outdoor shower. This is luxury living at its finest. 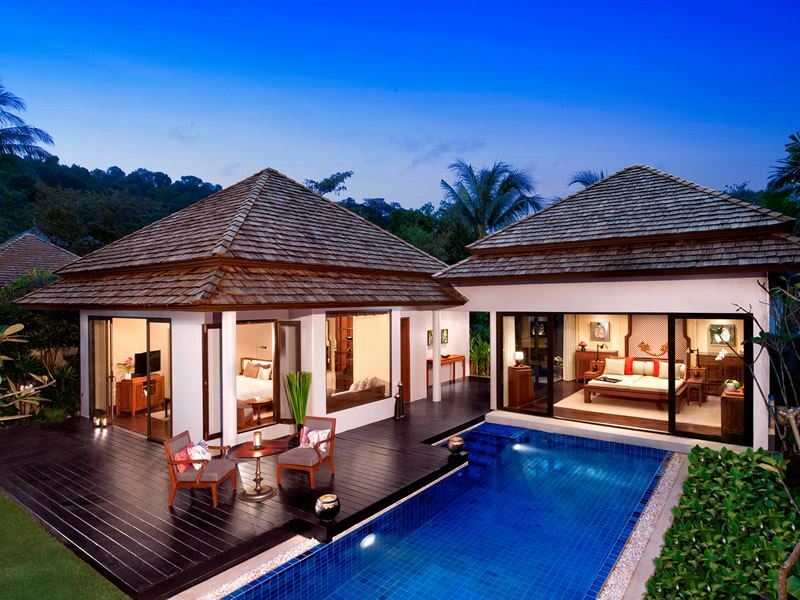 The scene: An all-villa resort nestled completely on its own on the private island of Silhouette, Hilton Seychelles Labriz is truly luxurious. Lined by a powdery sand beach and forest-shrouded hills, the resort itself already feels secluded before you’ve even reached your beautiful villa. Foodies will love the restaurants on offer here, especially the gorgeous open-air Teppanyaki. 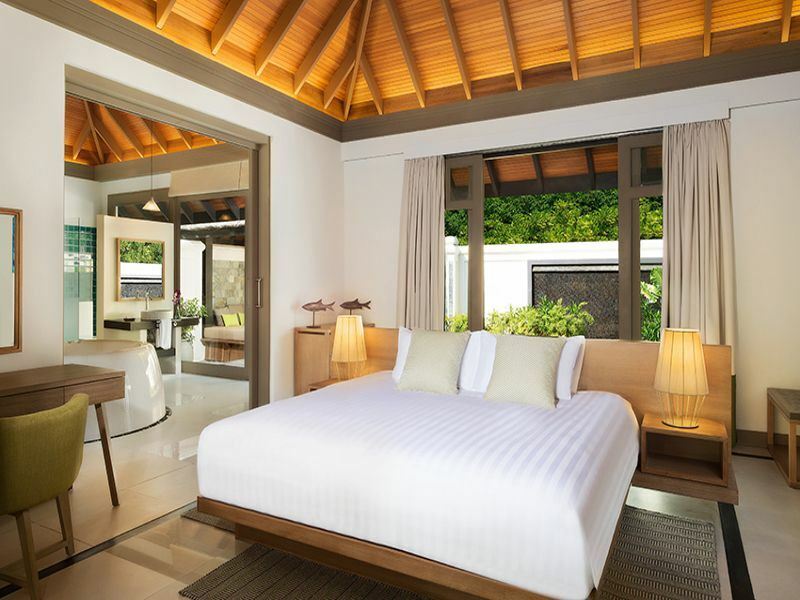 The stay: With such a divine beachfront location, it won’t come as a surprise that much of the Deluxe Beachfront Pool Villa’s furnishings and architecture immediately leads your eyes to the azure Indian Ocean. The expansive deck overlooking the ocean features a large private pool, a gorgeous outdoor pavilion, and even a hammock for the ultimate relaxation. 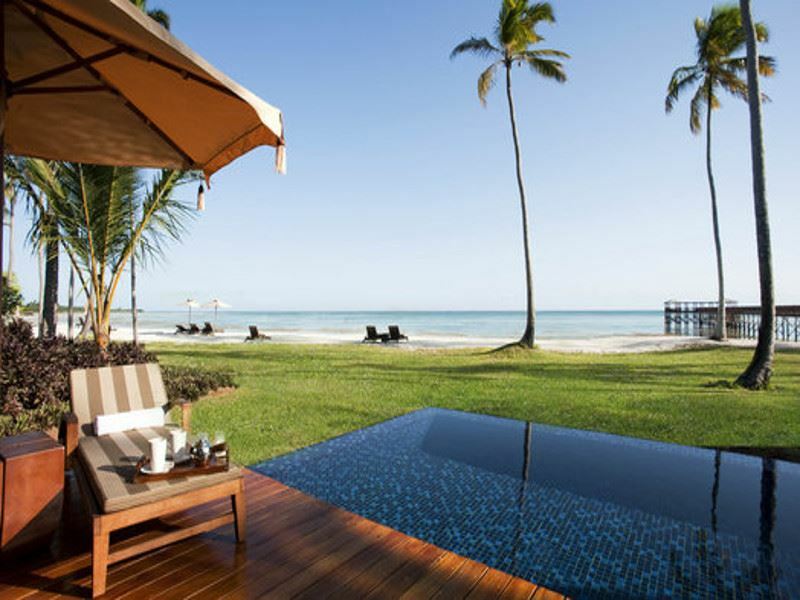 The scene: With a mix of contemporary style and traditional African touches, this luxurious hotel offers serenity and intimacy along a pristine white beach in Zanzibar. The Residence is an undeniably romantic place, offering sumptuous food inspired by the local culture, and a beautiful glass-walled swimming pool that overlooks the calm waters. The stay: Open up your large French doors of your Luxury Oceanfront Pool Villa and let the cool breeze sift into your living room, offering a sensational view of the ocean just a few metres away. You’ll have your own private deck too, adorned with a daybed and a picturesque pool, and plenty of space for a romantic dinner under the stars. The four-poster bed that looks out onto the beach is truly idyllic, especially when listening to the sound of waves lapping on the shore as you lounge around. The scene: Nestled along the sugary sands of Phuket’s Layan Beach, this boutique hotel is the perfect spot to unwind and indulge. The lavish, secluded suites here feel enviably exclusive, and the beautiful beachfront pool is the perfect spot to settle down and soak up the sun with a refreshing cocktail in hand. The stay: Framed by a luscious tree-lined shore, these peaceful villas are only a 30-metre stroll away from the soft sand beach. We love the bedroom’s huge glass doors that can be opened up to create a sense of bringing nature in, and the private living sala perched in the garden. Take a dip in the private pool, lazing around to the sound of waves gently lapping on the shore, as you Villa Host takes care of everything for you. The scene: This is perhaps the most rustic of hotels in our top 10, adding a charming touch to this luxurious retreat. Manda Bay really evokes a sense of barefoot luxury, with gorgeous cottages built with local materials, and foodies will love dining on delicious seafood served fresh from the sea. The stay: The simplistic beauty of the Beachfront Room is enticing enough, but the wonderful views of the peaceful ocean is even more so. Loved up couples will love the secluded setting…it’ll just be you and your partner relaxing on your own little slice of beach. The scene: Venture to the stunning island of Manafaru in the Maldives and you’ll find this little slice of paradise. The thick rainforest and isolated location creates a wonderful sense of tranquillity, making you feel like the only people in the world as you dip in the pool and dine on fresh seafood. The stay: All of the accommodation options at JA Manafaru feature their own private pool, but the One Bedroom Beach Suite is ideal for loved-up couples looking for an intimate stay. 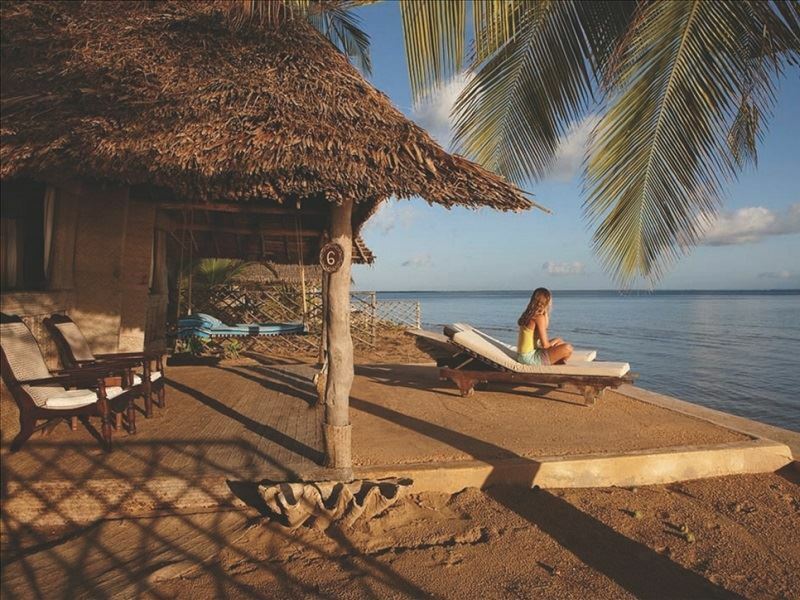 We love the authentic island style the architecture adopts – including the thatched roofs and hand-carved furnishings, and you’ll even have your own private beach cabana, perfect for relaxing by the ocean.